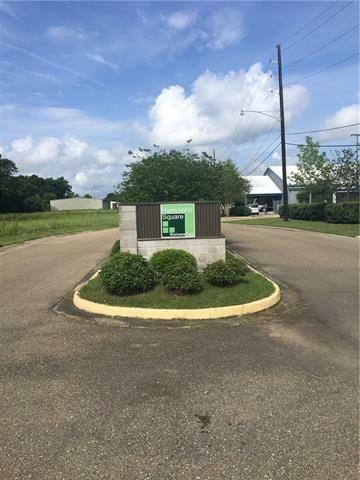 MULTIPLE INDUSTRIAL/COMMERCIAL LOTS TO CHOOSE FROM! CENTRALLY LOCATED AND READY TO BUILD! CALL TODAY FOR DETAILS! CITY WATER AND SEWER.